In addition to well-known companies and designers, we will always attempt to give editorial space to showcase new designers. The first is Taiwanese designer Yiting Cheng, who is a recent graduate of the Royal College of Art’s Design Products MA course. 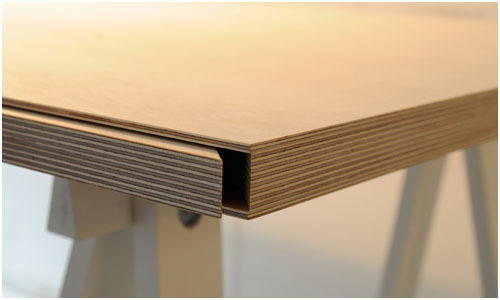 This project is about creating secret hiding places for valuables and personal possessions in furniture or everyday objects. 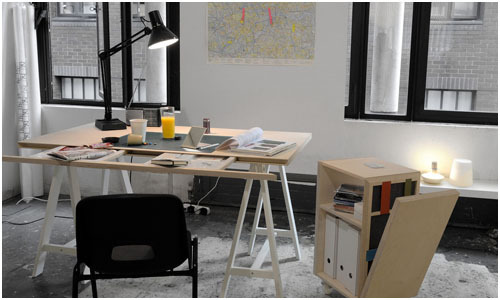 Here, hidden spaces were created within general objects such as desks, lamps and disposable coffee cups. We hide our valuables from being stolen, we conceal our past from our loved ones, we never show our real side to colleagues, we all have secrets. Or, sometimes we just want to keep something only for ourselves such as a chocolate bar! The spaces created here are additional spaces to store more items, yet they don’t take away from the original form of the piece itself. 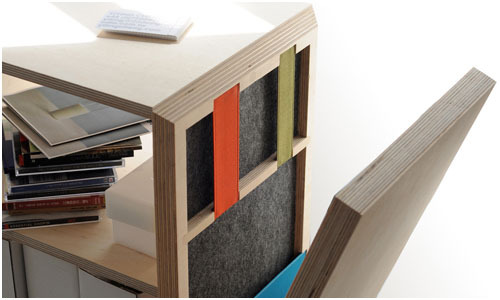 Some may argue that having small spaces may not be a practical solution – but hey, isn’t it nice to have a good reason to get rid of the junk in your workspace and be able to hide the rest as a secret stash tucked away in these compartments?